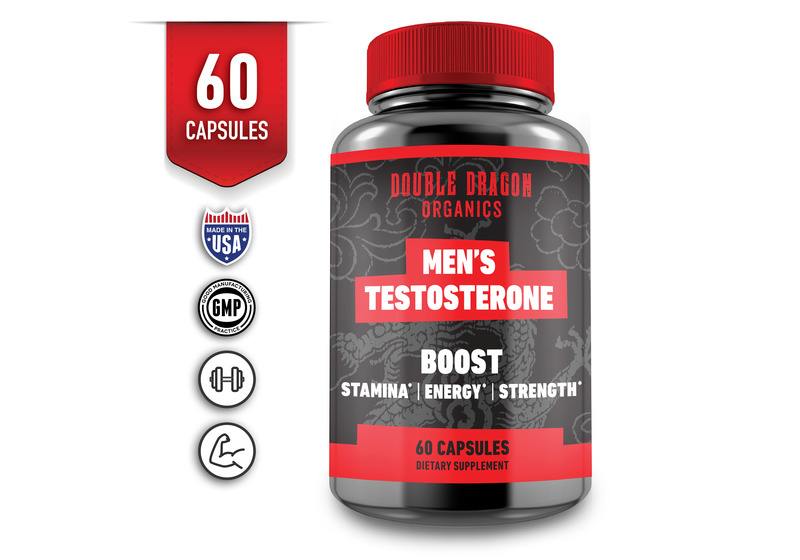 OPTIMIZED PHYSICAL PERFORMANCE – Suffering from low testosterone impacts energy, strength and stamina, which is why Double Dragon BOOSTER is a natural testosterone booster that revitalizes and restores your manhood. 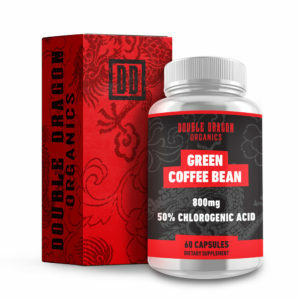 BUILD STRONGER, LEANER MUSCLES – A daily supplement that naturally increases testosterone levels, & have more energy to create lean, healthy muscles. 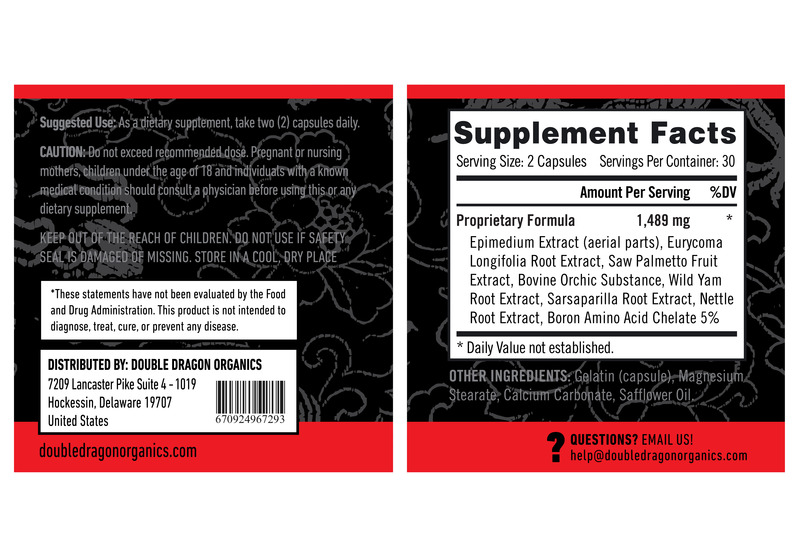 HEALTHY, NATURAL FORMULA – Crafted in an FDA registered facility, our formula contains only the best natural ingredients, including Nettle Root, Wild Yam, Saw Palmetto Extract and other essential health boosters. By the time men hit 30 years old, their natural testosterone levels are in decline. And while you may not notice it instantly, by the time you’re 36 you could be suffering from low stamina, poor sexual performance, and even a loss in confidence. 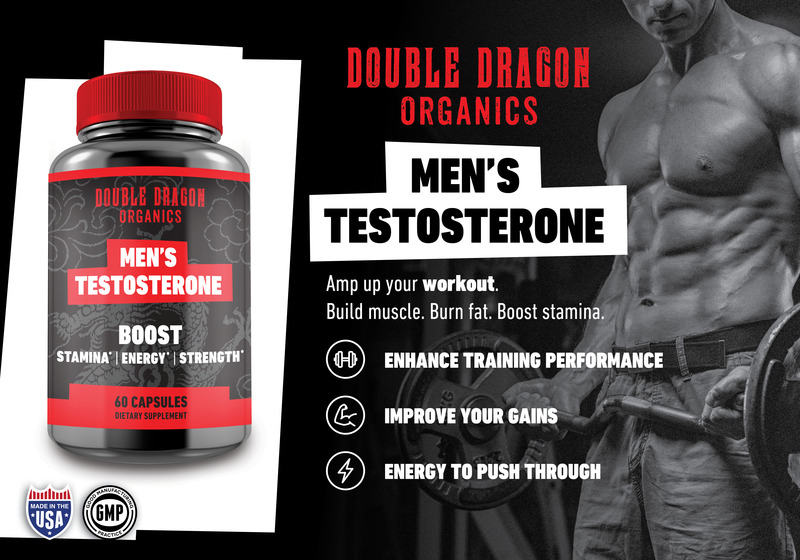 That’s why you need Double Dragon Organics ‘BOOST’ Testosterone Booster, a natural supplement that helps you regain your dwindling testosterone so you can take back your manhood. 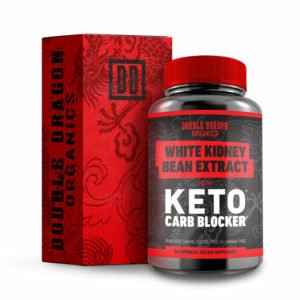 Designed to help increase your circulation and blood flow, ‘BOOST’ acts as a natural anabolic enhancer that burns away stubborn belly fat, restores lost energy, and even helps build strength and lean muscle. More importantly, it can give you back the confidence you need for better physical and mental performance at work, at home, and even in the bedroom. Click ‘Add to Cart’ above to get the most powerful testosterone booster for men — Double Dragon Organics ‘BOOST’ Testosterone Booster!